Zapata, A.; Kleekamp, M.; King, C. Expanding the Canon: How Diverse Literature Can Transform Literacy Learning (December 2018). Literacy Leadership Brief. Newark, DE: International Literacy Association. This brief tackles this issue of expanding the canon of literature from only the classics and award winners to a wide array of works including various perspectives and peoples. 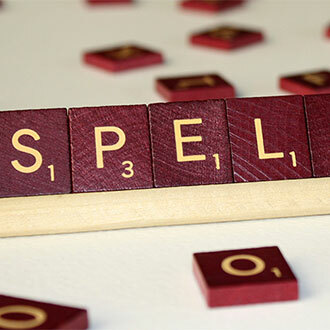 The brief states, "Rich possibilities for pedagogy can emerge from literature collections in which all cultures are encompassed, none are excluded, and the site of cross-connections and nuance become the critical points to drive home. For students to recognize their own communities in the books they are taught or self-select is critical to the personal engagement that drives deeper literacy." This study revealed that libraries are taking a proactive approach toward engaging parents and caregivers supporting the early literacy development of their children, and the Every Child Ready to Read (ECRR) @ your library Program is an effective tool to ensure libraries’ success. Currently more than 6,000 libraries have invested in the ECRR Toolkit, which is used to implement ECRR in the library. ECRR is based on two core concepts: reading begins at birth, and parents are a child’s first and best teacher. The researchers observed significantly greater engagement of parents and caregivers in the libraries that used the ECRR program: these libraries offered more opportunities for parents and children to interact, more parents-only workshops, and more diverse program offerings. Rosa, K. (editor) The State of America's Libraries 2016. Chicago, IL: Office for Research and Statistics, American Library Association. The report shows that libraries of all types add value in five key areas: education, employment, entrepreneurship, empowerment and engagement. Local and national studies cited within the report show that libraries are advancing multiple literacies and fostering a digitally inclusive society. 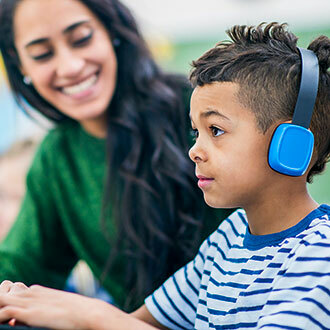 Administrators are looking to school librarians to help them digitize education and lead blended learning activities in schools, thus bringing equity, connectivity and personalization to instruction. The value of certified school librarians continues to grow as administrators and teachers seek education resources to better serve tech-savvy students. Lopez, M. Elena, Caspe, Margaret & McWilliams, L. (2016). Public Libraries: A Vital Space for Family Engagement. Family Involvement Network of Educators (FINE), Volume VIII, Issue 3. 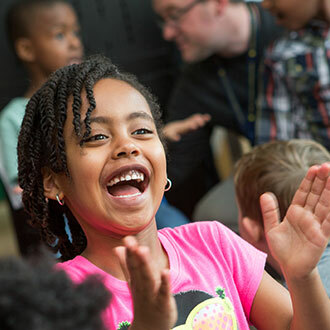 The Harvard Family Research Project and the Public Library Association explore what family engagement is, the research behind why families matter for children’s learning, and why libraries matter for family engagement. The rich digital and hands-on resources libraries offer, especially when guided by librarians, can help families steer, guide, and support learning. The report highlights five actions that libraries are taking to engage all families in children’s learning from early childhood and throughout the school years. These five areas include reaching out, raising up, reinforcing, relating, and reimagining. Campbell, C., Haines, C., Koester, A., and Stoltz, D. (March 11, 2015) Media Mentorship in Libraries Serving Youth, Chicago, IL: Association for Library Service to Children (ALSC). The role as media mentor is a core function of supporting the lives and literacies of children and families in a twenty-first-century library. Equipping youth services practitioners to serve as media mentors is the shared responsibility of library training programs, creators of professional standards and professional development opportunities, and decision makers and practitioners at every level of library operations. Theis white paper recommends the following: (1) Every library have librarians and other staff serving youth who embrace their role as media mentors for their community. (2) Media mentors support children and families in their media use and decisions. (3) Library schools provide resources and training to support future librarians and youth services practitioners in serving as media mentors. (4) Professional development for current librarians and youth services practitioners include formal training and informal support for serving as media mentors. Wolf, M.A., Jones, R., and Gilbert, D. (2014) Leading In and Beyond the Library. Alliance for Excellent Education, January 2014. This paper explains the key role that school librarians and libraries should play in state- and districtwide efforts to transition to digital learning, or the effective use of technology to improve teaching and learning. The report calls for district and school leaders, policymakers, and boards of education to support, encourage, and fund the evolving role of librarians and libraries as facilitators of content creation, personalized learning, and professional development. Naidoo, Jamie C. The Importance of Diversity in Library Programs and Material Collections for Children, adopted by the Association for Library Service to Children (ALSC) on April 5, 2014. 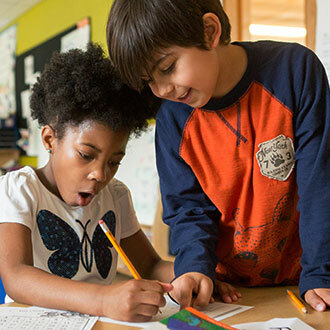 This white paper explores the critical role libraries play in helping children make cross-cultural connections and develop skills necessary to function in a culturally pluralistic society. The paper calls for libraries to include diversity in programming and materials for children as an important piece in meeting the informational and recreational needs of their community. 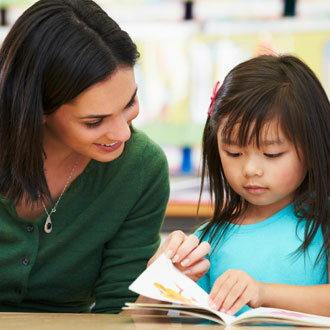 The white paper also includes a comprehensive list of diversity resources, online collection development resources, awards for culturally diverse children’s literature, multicultural children’s program resources and more. Amy K. Garner (October 2014) Aspen Institute Dialogue on Public Libraries Rising to the Challenge: Re-Envisioning Public Libraries. The Aspen Institute: Washington, D.C. This report explores how public libraries can respond as the digital age increases the demand for high-speed information access, changes in our education systems, innovative job training models and additional community services to help people and communities compete in the new economy. It recommends communities leverage three important library assets: connecting people and fostering relationships to strengthen the human capital of a community; using the both the physical and virtual spaces of libraries in new and innovative ways; and tapping into high-speed interactive platforms to curate and share ideas and knowledge. The report highlights a number of examples of groundbreaking work and new ways public libraries are meeting the needs of their communities. It also includes 15 action steps that the Dialogue recommends for each of its stakeholder groups: library leaders, policymakers and the community. Bridges, L. (2014) The Joy and Power of Reading: A Summary of Research and Expert Opinion. New York: Scholastic. This summary of research and expert opinion highlights the importance of reading volume, stamina and independent reading and how that builds comprehension, background knowledge, vocabulary and fluency skills. The report also discusses the value of reader choice and variety in developing motivation and confidence; guided reading and interactive read alouds in schools; and reading aloud plus talk at home. Institute of Museum and Library Services (2012). Growing Young Minds: How Museums and Libraries Create Lifelong Learners. 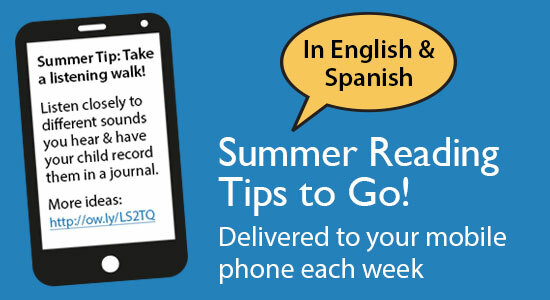 Developed in partnership with the Campaign for Grade-Level Reading. This report calls upon policymakers, practitioners, and parents to make full use of libraries and museums, and the skills and talents of those who work in them, to close knowledge and opportunity gaps and give all children a strong start in learning. The type of learning that occurs in these institutions — self-directed, experiential, content-rich — promotes executive function skills that can shape a child’s success in school and life. Scholastic, Inc. (2015) School Libraries Work! A Compendium of Research Supporting the Effectiveness of School Libraries (2016 Edition). School Libraries Work! seeks to empower librarians, classroom teachers, school and district leaders, policy makers, parents, and communities by arming them with the most powerful research-based frameworks, recommendations, and support for school library programs. This compendium updates and builds upon the 2008 edition, reinforcing the most relevant themes from that report while highlighting recent research at both the national and state levels. 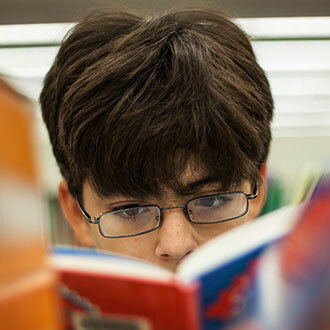 At a national level, this report highlights key findings from the National Center for Literacy Education, along with the School Library Journal's (SLJ) national analysis of the relationship between librarian staffing and the National Assessments of Educational Progress (NAEP) fourth-grade reading scores. Free registration required to download the report.